When ants become a nuisance in homes, it’s usually due to them getting into food in the kitchen or pantry. However, one species of ant causes trouble in a very different way. Carpenter ants are more like termites in terms of the problems they cause for SC homeowners. 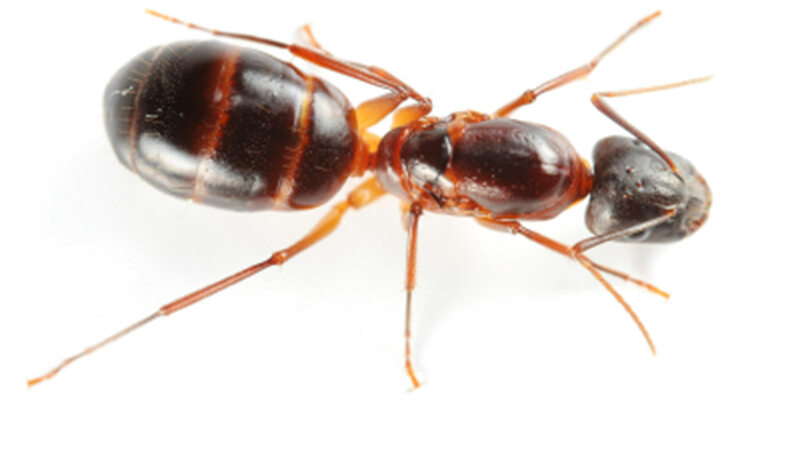 Learn more about these ants, and don’t hesitate to get South Carolina carpenter ant control if you have an infestation. Carpenter ants are typically quite a bit larger than the sugar ants you normally see around in spring. These ants can grow to be an inch in length, although some workers are smaller. Carpenter ants, which are usually black, have a thorax that’s evenly rounded rather than unevenly shaped. Each colony is made up of queens, their mates, and workers. Do I Have Carpenter Ants or Termites? 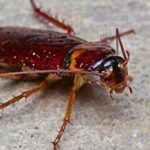 It’s understandable to get these wood-destroying insects confused, but there are several notable differences in their appearance. Carpenter ants have a darker coloring than termites, as well as bent antennae and a narrow waist. Winged colony members have front wings that are longer than their hind wings. Termites have wings that are all the same size. You’re also more likely to see carpenter ants around compared to termites, since termites prefer staying out of sight. Carpenter ants have a diet that includes foods that provide them with sugar and protein, such as other insects, honeydew, meat, honey and pet food. If you have carpenter ants in your home, they can become a problem for any food you keep around. However, the good news is that their diet doesn’t include wood. Unlike termites, carpenter ants only chew through wood in order to build their tunnels. They don’t consume any of this wood. How Do Carpenter Ants Behave? Carpenter ants spend time looking for food during spring and summer. They’re usually seen foraging for food more often in the evening rather than during daylight hours. Keep in mind that they can walk 100 yards (or more) away from their nest while looking for food. You might also see these ants inside your home during spring. If you do, it’s important to determine if they’re coming into your home from the outside or if they’re coming out of walls or other areas inside your home, which means that you might have a nest indoors. South Carolina carpenter ant control can figure out where their nests are located and get rid of them. What Kind of Damage Do Carpenter Ants Cause? Carpenter ants excavate wood inside homes in order to make tunnels for their nest. Unlike the muddy or rough holes that termites tend to leave behind, carpenter ants make clean, smooth holes. 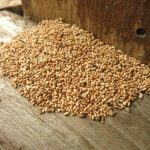 When you have an infestation that goes undetected for many months or even years, or when you have a very large colony indoors, these ants can cause significant damage to the wood in your home. In some cases, these ants can even cause structural damage. Carpenter ants are more noticeable in the spring when winged females and males fly off to start new colonies. If you see these ants in your home or if you see holes caused by them, you’ll need help from South Carolina carpenter ant control. Professional technicians will ensure that these ants are thoroughly eliminated before they can cause additional damage to your home. This might involve using baits, pesticides or other pest control methods. If carpenter ants are chewing away at your home this spring, contact Island Pest Control for more information about our services. Our technicians offer dependable South Carolina carpenter ant control, as well as a free 58-point pest inspection. 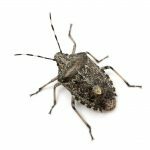 We have a staff entomologist and a team of state-licensed technicians ready to help you.